Christmas is looming and looking like a busy one. With the riots behind us Theme Traders Christmas party Planners predict an unprecedented upturn in Christmas celebrations throughout the UK. Christmas corporate and christmas office party celebrations often follow a movie theme, this year Harry Potter, Planet of the Apes and Captain America will set the trend with superheroes winning everytime. 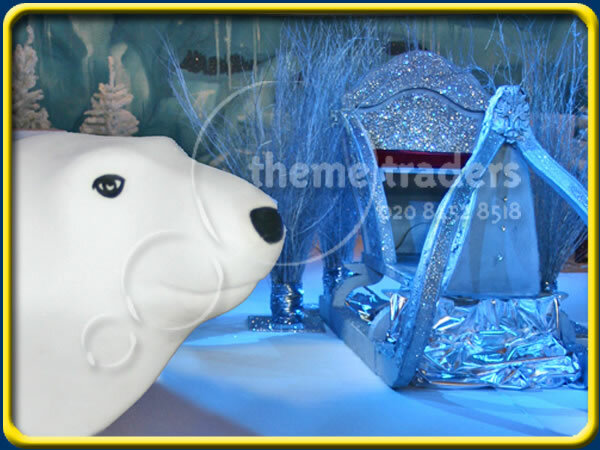 Theme Traders offer expert Christmas party tips, Christmas theme ideas, ideas for Christmas Decorations, stunning Christmas Props, also they design and create any style of fabulous Christmas Grotto or Winter Wonderland. Traditional Christmas themes for corporate parties this year, as usual, are the good old favourites, headlining the black tie affairs is James Bond, Hollywood, Black and White and Masked Christmas Balls. If you need to know or talk about anything Christmas and want fabulous Christmas images, superb theme photo shoot studios & film locations, set up already, Christmas sets for interviews or simply valuable Christmas information please call or visit by appointment. This press release was distributed by ResponseSource Press Release Wire on behalf of Theme Traders in the following categories: Entertainment & Arts, Health, Leisure & Hobbies, Women's Interest & Beauty, Media & Marketing, Public Sector, Third Sector & Legal, for more information visit https://pressreleasewire.responsesource.com/about.